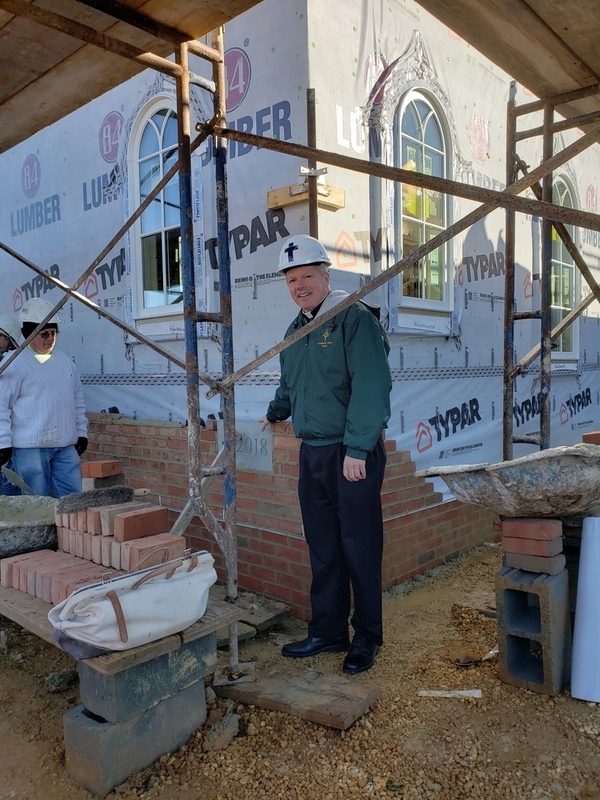 Throughout our history St. Aloysius has met the needs of the Catholic community of Leonardtown through the use of our churches, rectory and through the generosity of Father Andrew White School. As the town and county grow, so too do the need of those we serve, and we are discovering that our needs are outgrowing our facilities. The Building Committee has been established to oversee the expansion of our parish facilities, listening to the concerns of the parishioners and community. The future is in our hands today.